Councillors Parnell and Moulton share surgeries, times and venues are advertised locally. 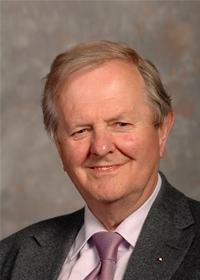 He was re-elected to the Council in 2002 and represents the Freemantle ward. He was Sheriff of the City in 2007/8 and Mayor of the City in 2002/3 and 2008/9. He is one of the longest serving members on the City Council, with interest in Health and Licensing.